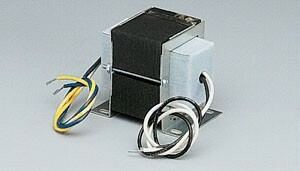 The 41-402 Uni-Line Ignitor replaces Norton's 201W & 271W Ignitors. 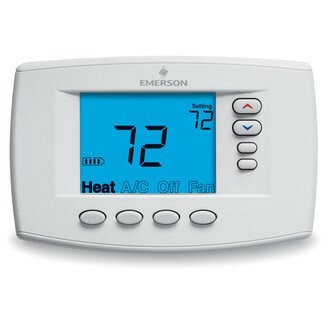 It also replaces Rheem 62-22441-01 Ignitors. You have to wire nut this ignitor on to your existing ignitor plug.